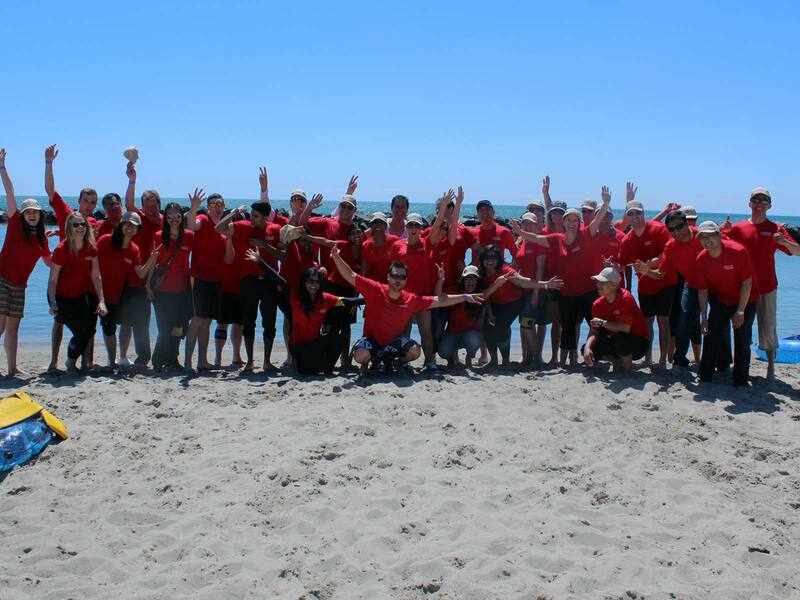 Contact us to learn more about our team building adventures in Toronto, perfect for businesses with 40 or more employees. Let us handle the organization of your entire trip and schedule an itinerary full of fun and adventure. 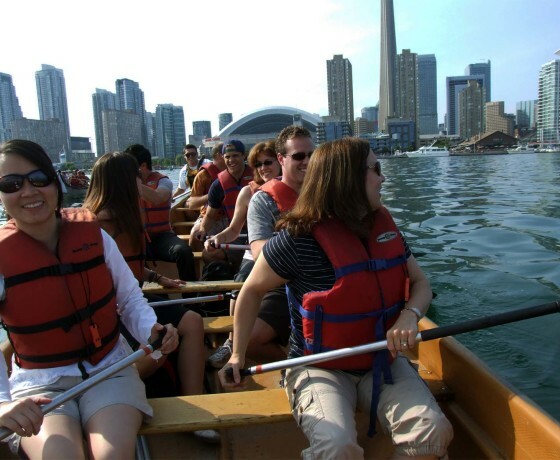 The Toronto Islands are our home for team building events in downtown Toronto. 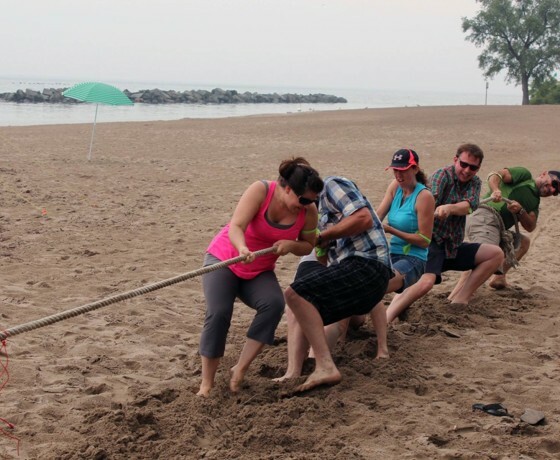 Lake Ontario, the Toronto harbour and Toronto Islands offer a scenic backdrop for a day of active team building . Whatever your group size, whether you are competitive or just looking for fun, Langford and Co. tailors an event to fit your team profile. 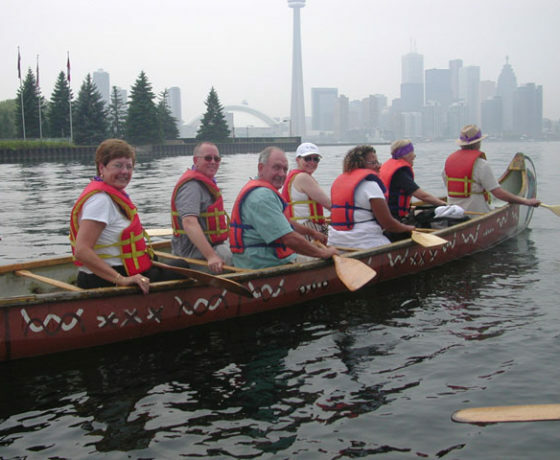 Your itinerary could include paddling Voyageur canoes, mountain biking the Don Valley, circumnavigating the island by kayak or life boat, building rafts, or one of our unique adventure race challenges.